Glen Vernon LeRud was born November 16, 1929 in Yellow Grass, Saskatchewan, Canada, the eldest of three children of Nick and Louise LeRud. 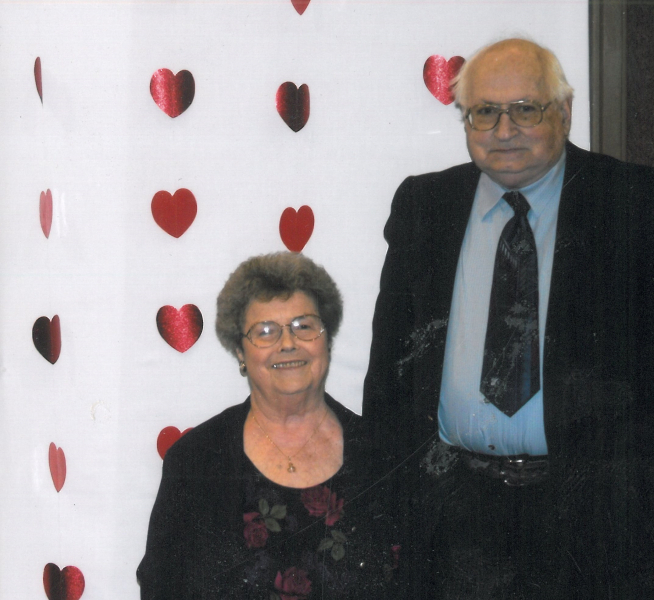 The family lived in North Dakota, then moved to Oregon in 1942, where they became active in Salem Evangelical Church. Glen graduated Salem High School in 1947 and attended Cascade College in Portland. years when Audrey predeceased him in 2013. Vocationally, his talent was repair work and his passion was cars. He repaired typewriters with Capital Office Equipment Company for 19 years and then fulfilled a dream by starting a car repair business with partner, Em Berger in 1967,G&E Auto Service. Glen later worked for several years as the mechanic for Curly’s Dairy,retiring at the age of 75. 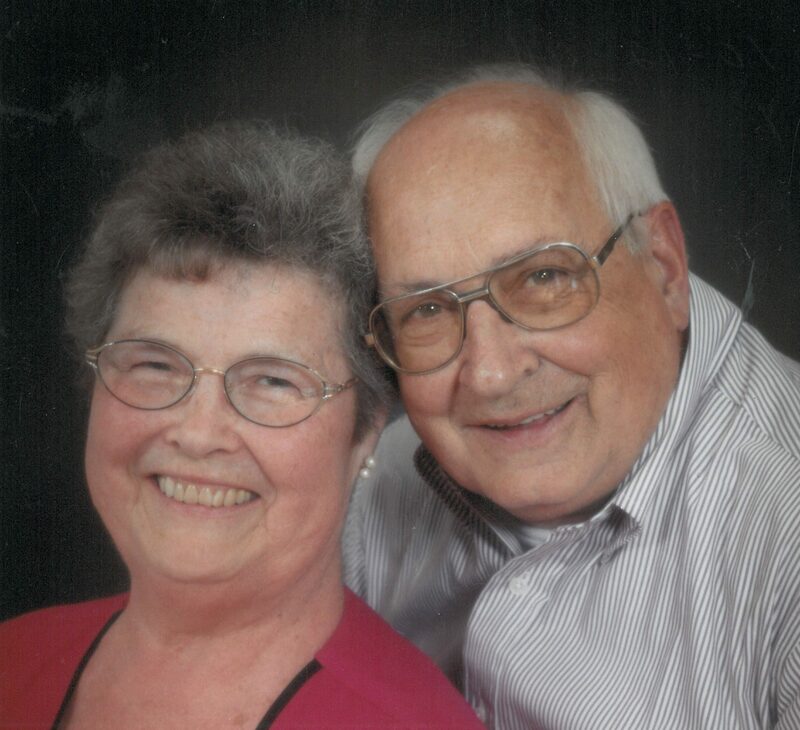 Glen was a life-long member of Salem Evangelical Church, where he and Audrey led the young people in their younger years, and where Glen also volunteered for many years as an usher and as a Trustee. He is survived by his brother, Lorne LeRud and sister, Phyllis LeRud, both of Keizer; three children: Shirlee Wood of Salem, Dave (Claudia) LeRud of Oregon City, and Nancy (John) Watson of Puyallup, Washington; 6 grandchildren and 2 great-grandchildren. A memorial service honoring Glen’s memory will be held Monday, November 26, 1:00pm at Salem Evangelical Church, 455 Locust St. NE, Salem. 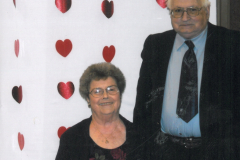 In lieu of flowers, memorial gifts may be given to Salem Evangelical Church. 455 Locust St. NE, Salem. I’m going to miss my friend, and mentor. But I know he’s at peace at home with the lord. Wishing you peace, comfort and hope in this time of sorrow. I would like to send my sincere condolences to the family. I know this must be a truly difficult time. May you find real comfort knowing that soon there will be a time when there is no more death or suffering. This beautiful Bible promise is found at Revelation 21:3,4. With sympathy, Isaac. I will miss your humor Glen, the sparkle in your eye and your faithfulness to your faith in Jesus. May your family be comforted as they carry on your legacy. I’m so sorry for your loss. I’ll miss his smile and hugs. My thougbts and prayers for your family. Asking God to give you comfort. Our condolences, thoughts and prayers for the family. We know Glen will be missed. He was a good friend and it was a pleasure to work with him as a fellow trustee. Phyllis, sending condolences to you and your family. We are so sorry for your loss. I’m going to miss him. He was like one of my older brothers. Thank you for trusting Johnson Funeral Home with Glen’s arrangements. He is at peace and reunited with loved ones who have gone before.